Peel Interactive was invited to design an exhibit at a museum event in Dubai. 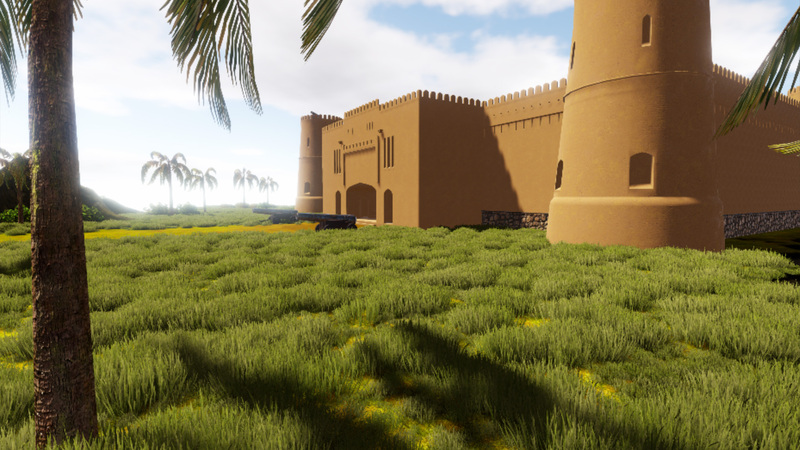 It offered us a great opportunity to show off our amazing Virtual Reality (VR) software, so our experts set about recreating a traditional fort, of the kind which would have been found in Dubai. 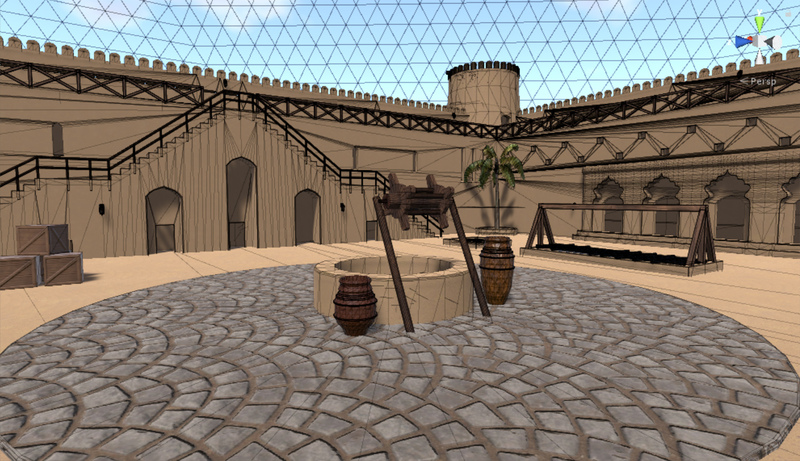 This VR project was beautifully constructed by our developers, with a high level of detail, allowing visitors to walk into a ruined fort and watch as it magically returned to its former glory before their eyes. The installation really stood out from the crowd and was a real design triumph our developers, particularly given that the whole fort was built within one week!